Hémisphère Rose Cuivré reflects the creative spirit of Waterman and is deeply inspired by the arts of the early twentieth century. 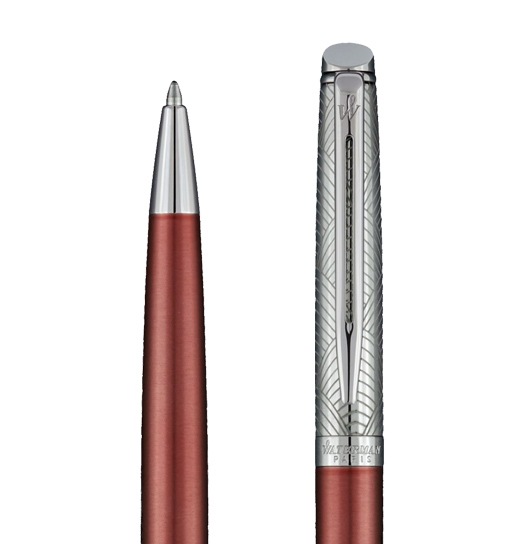 The engraving on the cap echoes the geometric flow of Art Deco creations, while the shimmery copper finish of the body conveys dazzling sophistication. 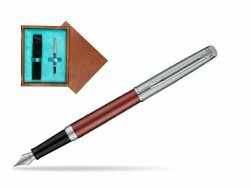 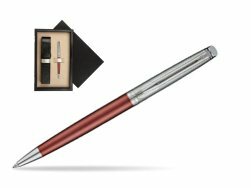 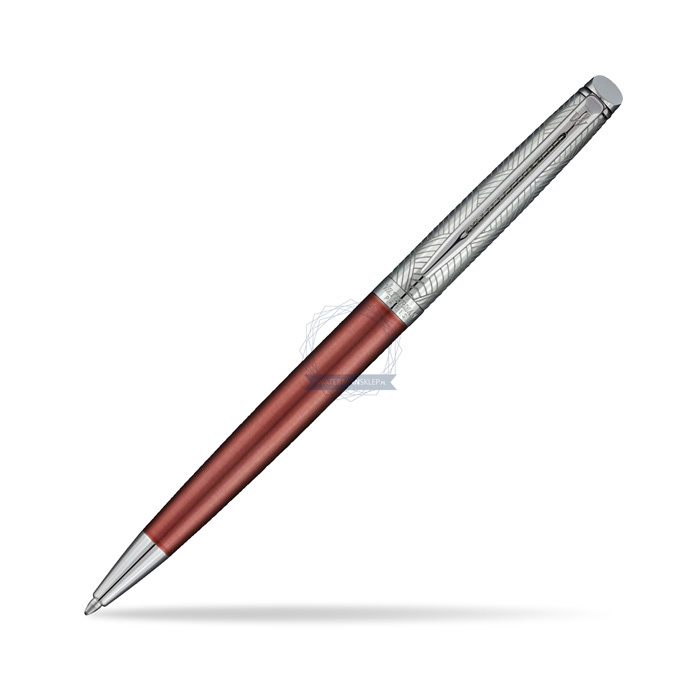 The coppery pink finish of this fine pen is complemented by a precise work of engraving on its cap. 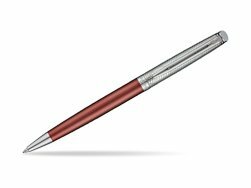 Comfortable and brilliantly designed, the expertly engraved nib is unmistakable in its writing experience. 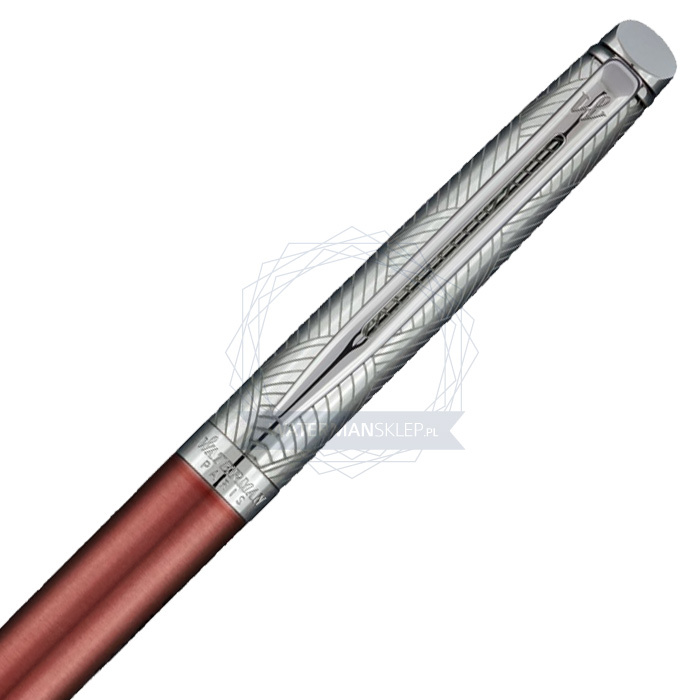 Clip with palladium finish. 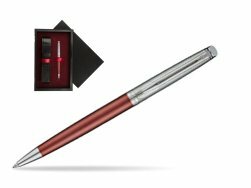 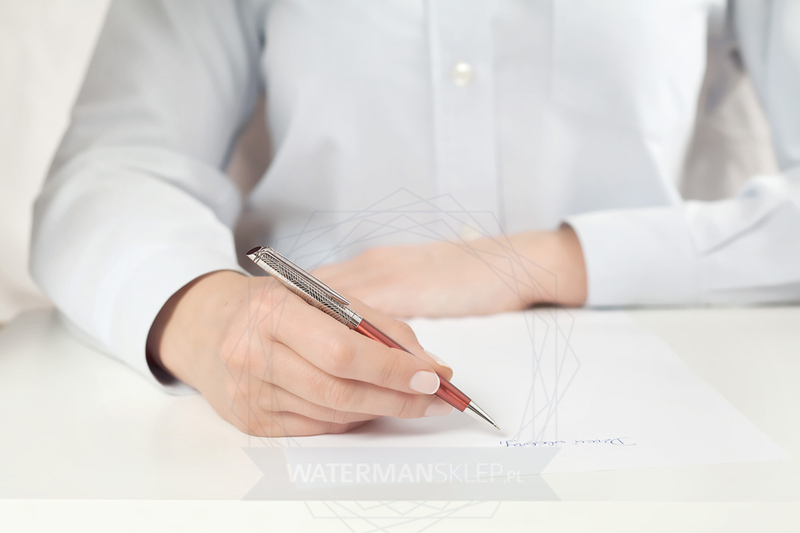 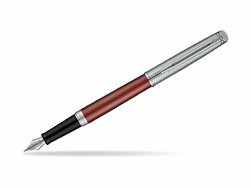 Waterman Hemisphere Privée Rose Cuivré Ballpoint Pen is ideal as a gift for everyone on all kinds of occasions like birthdays or as a Waterman Christmas gift. 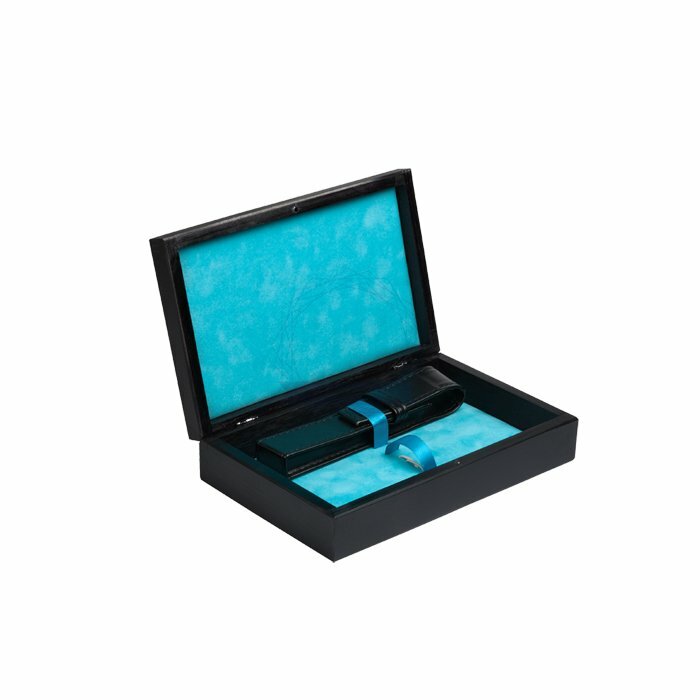 This product is perfect for all companies who wants to give Waterman gifts for their employees, partners or investors. Once you feel the grace and fluidity in writing of this product you can get Fountain Pen and Rollerball Pen matching to the set. 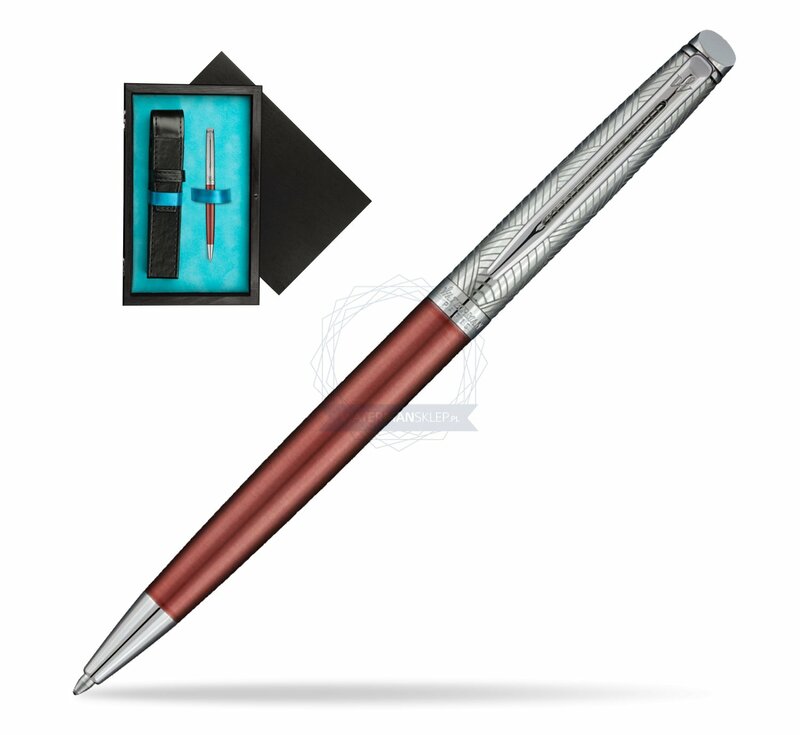 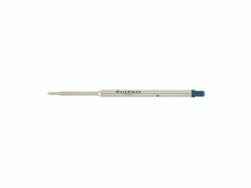 This Waterman Ballpoint Pen can be refilled with every Waterman Ballpoint refill. 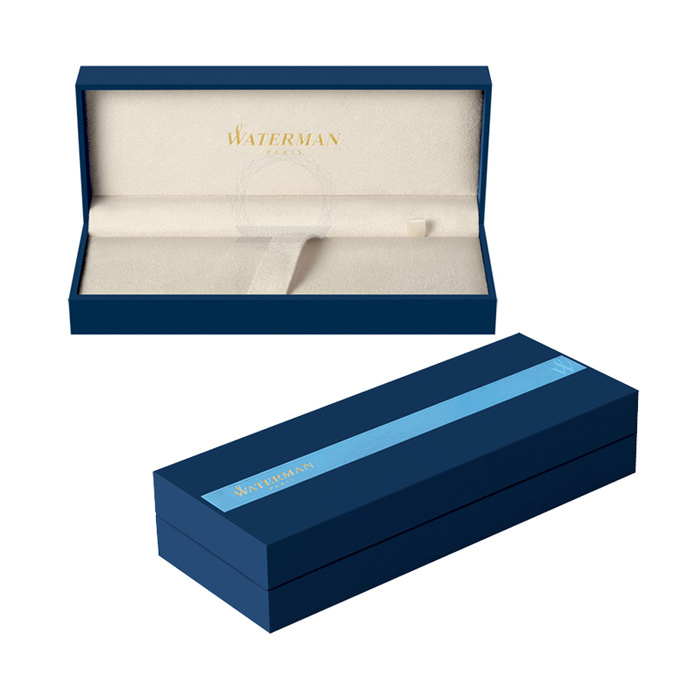 This Waterman Ballpoint Pen comes with a Ballpoint refill in random colour Black or blue. 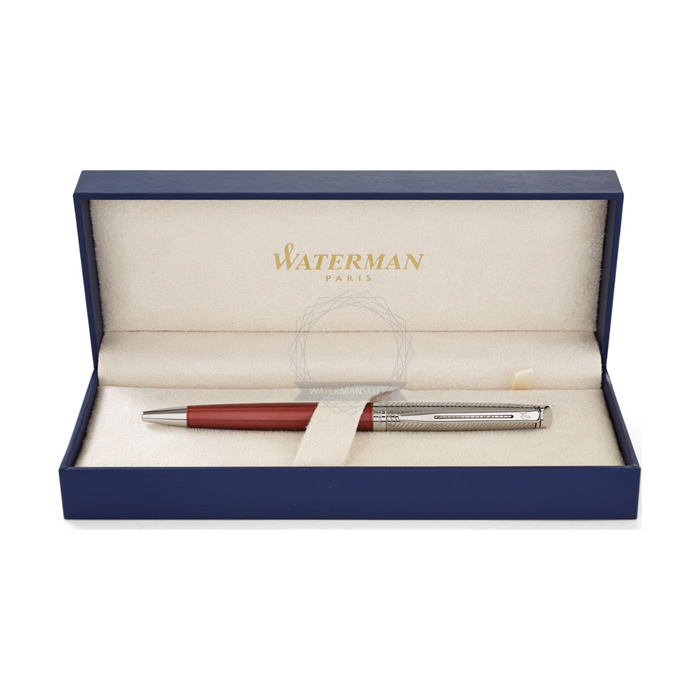 Presented in its Waterman gift box.